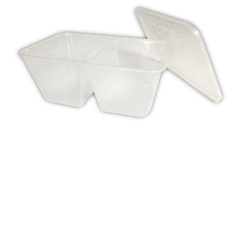 Microwave and Oven Containers are found in this section, CPET trays suitable for oven, microwave and freezer. 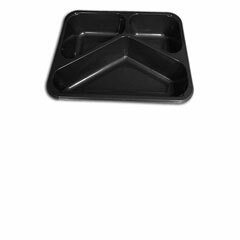 Takeaway microwave trays and black compartment microwave trays. So versatile and so popular.